INA PREPARES LINGH FOR GALA and some advice for Lingh offspring handlers. Comments Off on INA PREPARES LINGH FOR GALA and some advice for Lingh offspring handlers. Summer is almost here, the foals are arriving……Lingh is very proud! Comments Off on Summer is almost here, the foals are arriving……Lingh is very proud! Lingh and the young girls – INTRODUCING INA CASPER – and now lets see his foals !!! Comments Off on Lingh and the young girls – INTRODUCING INA CASPER – and now lets see his foals !!! 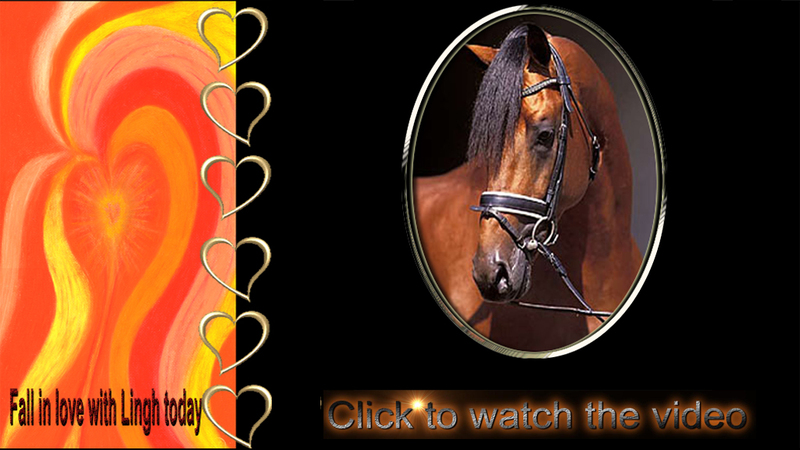 Lingh’s top colt 6 year old Beau and a Mother’s Day for a Stallion Owner….. Comments Off on Lingh’s top colt 6 year old Beau and a Mother’s Day for a Stallion Owner…..
Lingh – Business as usual, breeding many mares ! Comments Off on Lingh – Business as usual, breeding many mares !